The Canyon Club is crossing valleys with its new location in Santa Clarita. 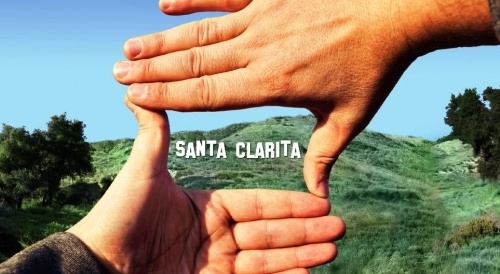 Santa Clarita is ready for its close-up! 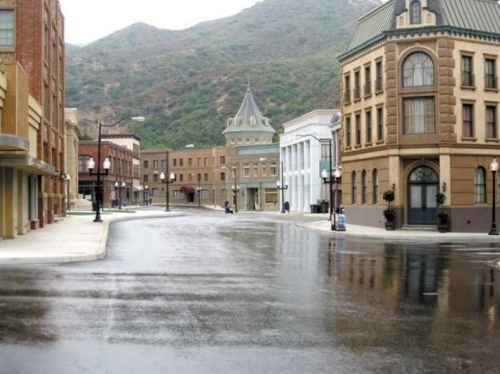 Did you know that the Santa Clarita Valley (SCV) has long been known as Hollywood’s backlot? Thanks to its close proximity to Hollywood and Los Angeles, its scenic backdrops, and filming incentive programs from the City, entertainment in the SCV has a long and storied history! All this vibrant television and film location filming added $33 million into the Santa Clarita economy last year. It’s the fourth consecutive year that the estimated economic impact generated from location filming has topped $30 million. 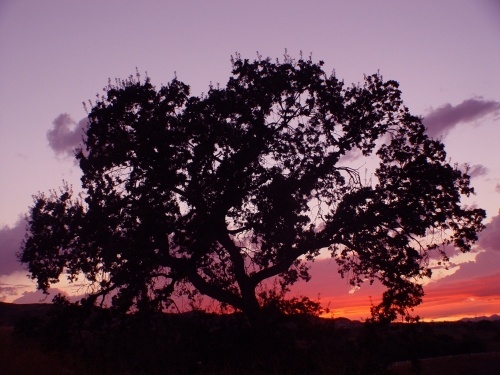 The Santa Clarita Valley constantly lends its beautiful scenery and diverse geography to the filming of popular movies and TV shows. The SCVEDC is proud to be a partner and supporter of the thriving entertainment industry in the Santa Clarita Valley. 2016 was an exceptional year for the economy of the Santa Clarita Valley, and 2017 promises more positive growth on the horizon. 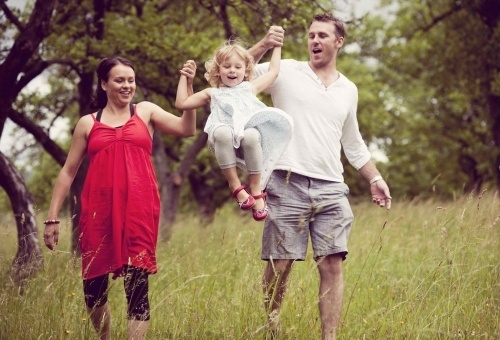 As we look ahead to new developments, expansions, and entertainment offerings, we are excited to see the Santa Clarita Valley continue to flourish and grow. These new additions and expansions support the SCV as a good location for business. Are you ready to expand your business through exporting? Exporting gives you access to new customers, expanding sales, and increased profits! ExporTech is the only national program that helps individual companies develop an export plan. They are offering workshop sessions for LA County/San Fernando Valley beginning February 16. SCVEDC awards Scorpion the SCV Industry Cluster Attraction Incentive! 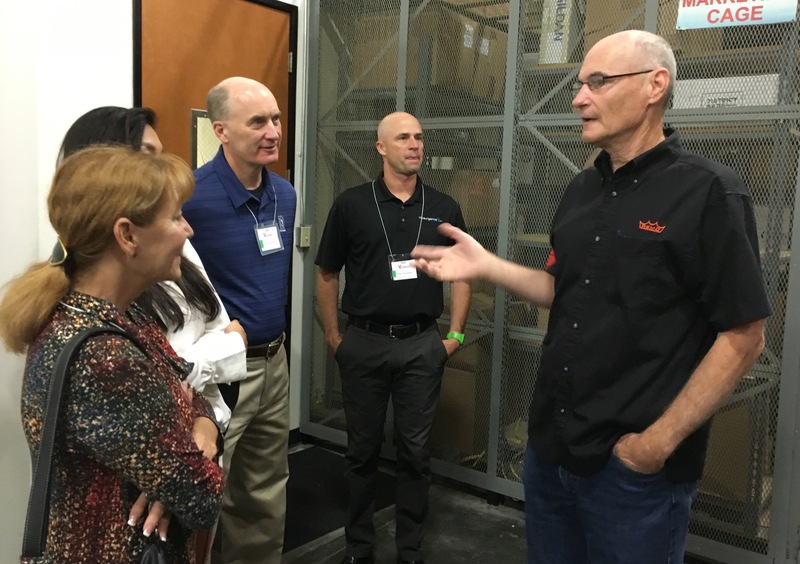 Last week, the Santa Clarita Valley Economic Development Corporation (SCVEDC) awarded its Industry Cluster Attraction Incentive to Scorpion, a leading Information Technology company in the Santa Clarita Valley. 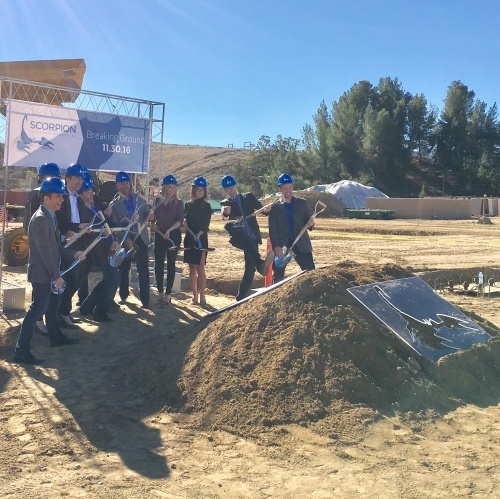 Scorpion is constructing a new Headquarters in the Santa Clarita Valley, with construction set to be completed later this year. The incentive reimburses Scorpion for permit fees incurred during the permitting process of up to $40,000, and is just one of the many SCV business services and resources provided by the SCVEDC. Each year, the Santa Clarita Valley Economic Development Corporation (SCVEDC) and College of the Canyons (COC) host the Spring release of the Santa Clarita Economic Outlook Forecast at the Santa Clarita Economic Outlook Conference. Mark Schniepp, Director of the California Economic Forecast, and Mark Vitner, Managing Director, Senior Economist at Wells Fargo, this year’s featured economists, will provide an in-depth forecast of our national and local economies, as well as discuss global megatrends. They will be joined by one more speaker (to be announced). This is the only event of this kind with information specific to the Santa Clarita Valley. LOS ANGELES, Nov. 15, 2016 — AT&T launched ultra-fast internet service in additional cities in Los Angeles County, including in parts of Arcadia, Pasadena, Santa Clarita and surrounding areas. We’re offering a 1 gigabit connection to Los Angeles County homes, apartments and small business locations on our 100% fiber network powered by AT&T Fiber. 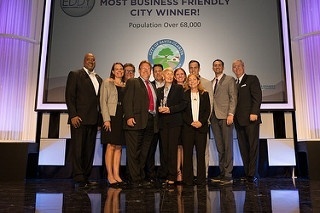 On Thursday night, the Los Angeles Economic Development Corporation recognized the City of Santa Clarita as the Most Business Friendly City with a population greater than 68,000 and the City of Pico Rivera as the Most Business Friendly City with a population under 68,000. I recently penned a column in the Santa Clarita Valley Business Journal suggesting that the key to our economic future is the fact that the SCV is slated to grow substantially in the next several decades. Last Thursday, FivePoint Communities announced a new vision for Newhall Ranch that can transform that idea into reality. 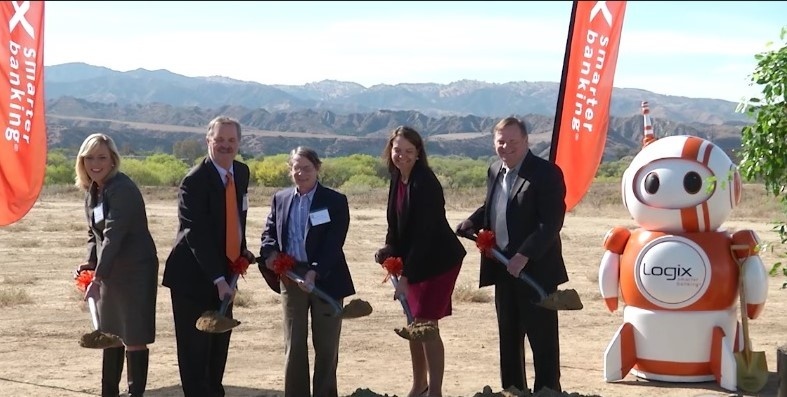 Since the Santa Clarita Valley Economic Development Corporation was formed more than six years ago, it has helped bring thousands of new jobs to the Santa Clarita Valley. We help recruit companies to the SCV, especially companies seeking a more business friendly environment who are at risk of moving out of state. We also help local companies solve problems and access incentives like workforce training programs and tax credits. Job growth in the Santa Clarita Valley outpaces statewide job growth, and in recent years has outpaced residential construction, creating a jobs-to-housing ratio that is now nearly balanced. With new industrial construction underway, we have the opportunity to locate even more jobs here in the next several years. As Dave Styler, President and CEO of Logix, remarked in his opening introduction, October 26, 2016 was a momentous day in the history of Logix Federal Credit Union – it marked the beginning of a transitional period that will see the largest credit union in Los Angeles County move from its current Burbank location to a brand new modern building in the Santa Clarita Valley. Did you know that the Santa Clarita Valley is home to the world’s largest drum head company? In fact, for 50 years, it has lead the way in synthetic drum head and shell development to enhance and expand the possibilities of percussion. 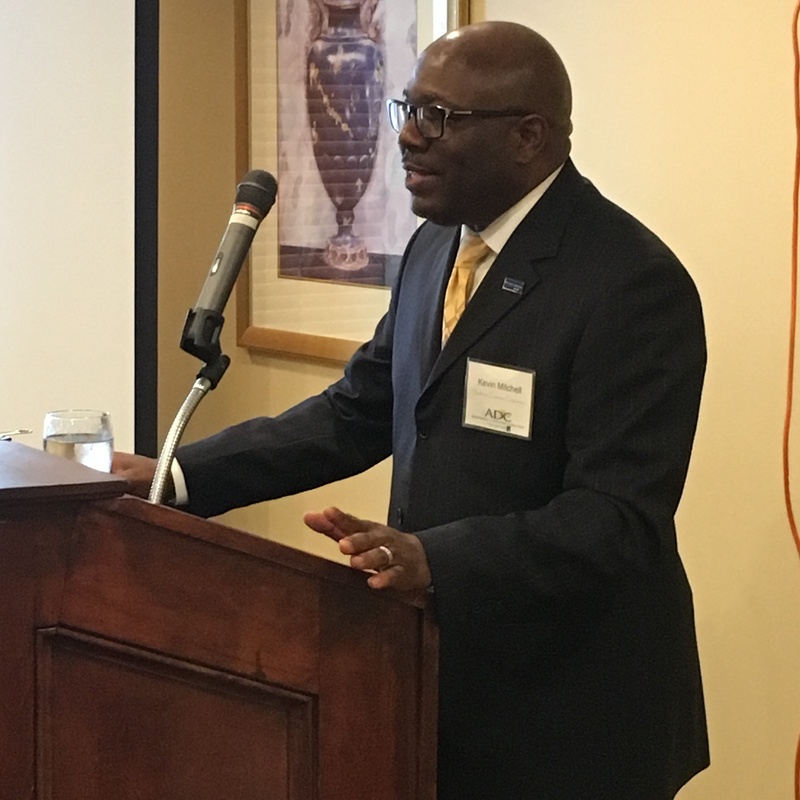 Kevin Mitchell, vice president of global supply chain at Northrop Grumman Aerospace Systems, the world’s fifth-largest defense contractor, addressed a capacity audience of more than 70 aerospace business leaders at the SCV Aerospace & Defense Coalition (ADC) breakfast Tuesday, and he gave the audience some pointers on becoming a supplier to the company. VALENCIA, CA, SEPTEMBER 14, 2016: Scorpion, one of the fastest growing website design and Internet marketing firms in North America serving legal, healthcare, franchise, and home service clients, has purchased a site on which to build their new corporate headquarters in the Santa Clarita Valley. The San Francisco area has Silicon Valley and Santa Monica has Silicon Beach. But the burgeoning tech community in the Santa Clarita Valley doesn’t have a catchy nickname. 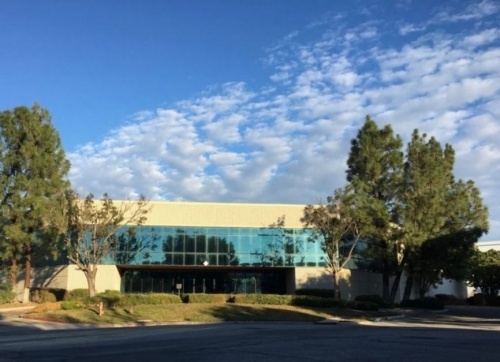 SetPoint biomedical technology company has signed a long-term lease for more than 14,000 square feet at a research and medical park in Santa Clarita, according to L.A. based-CBRE Group Inc.